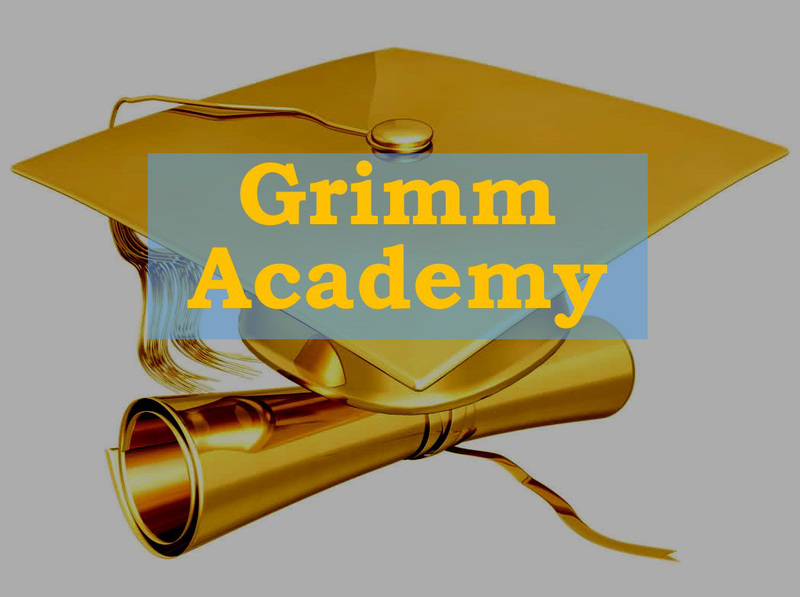 Welcome to Grimm Academy --- home to Mark's Minutes! designed to help you with some important challenge. Public Speaking's Big Secret How to Overcome Speaking Fears! How to Choose a Speaking Coach! Low-Cost Video Production for You!